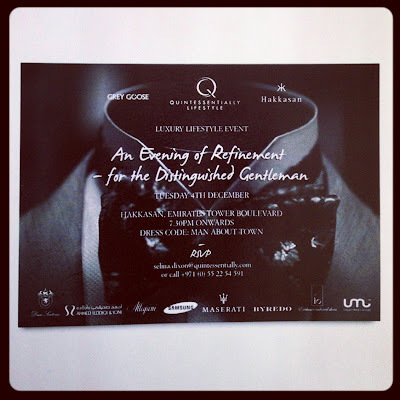 I spy with my little eye... An evening of Refinement. Tonight is an eventful night! 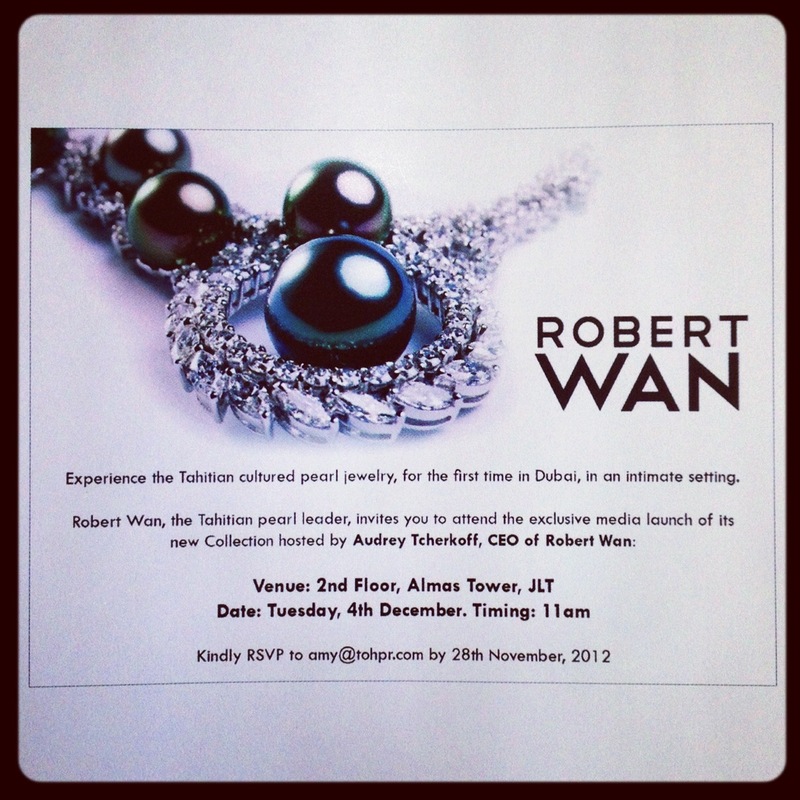 Tonight you can go Pearls with Robert Wan's launch, or you can go for Distinguished Gentlemen with Quintessentially. I, personally will start with a family gathering, and then... well the night is long my lovelies!